Delighted to be participating in the St Thomas Art & Craft Fair this weekend. 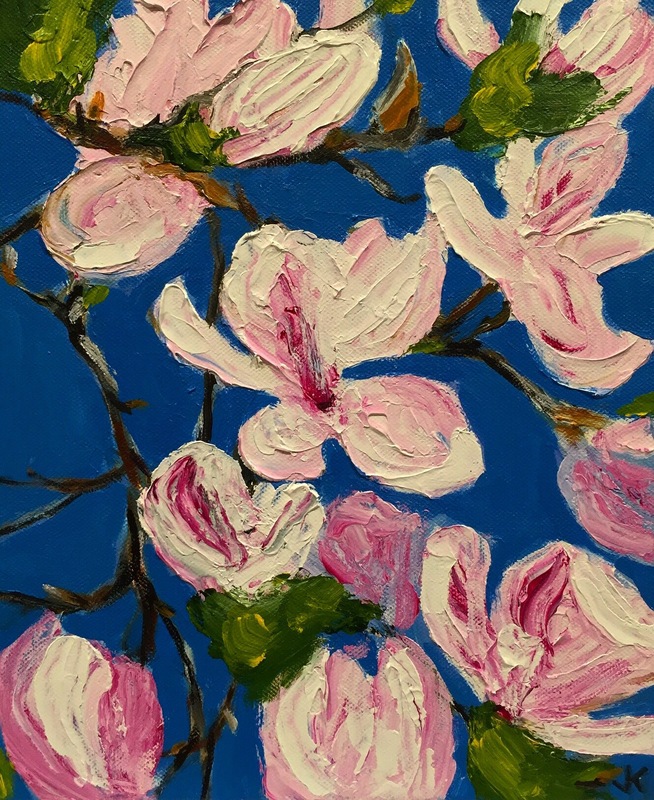 “Magnolia” is one of four works that I will be showing. Horsley Ave, Willoughby, Sydney.